Give a gift that will change a life! 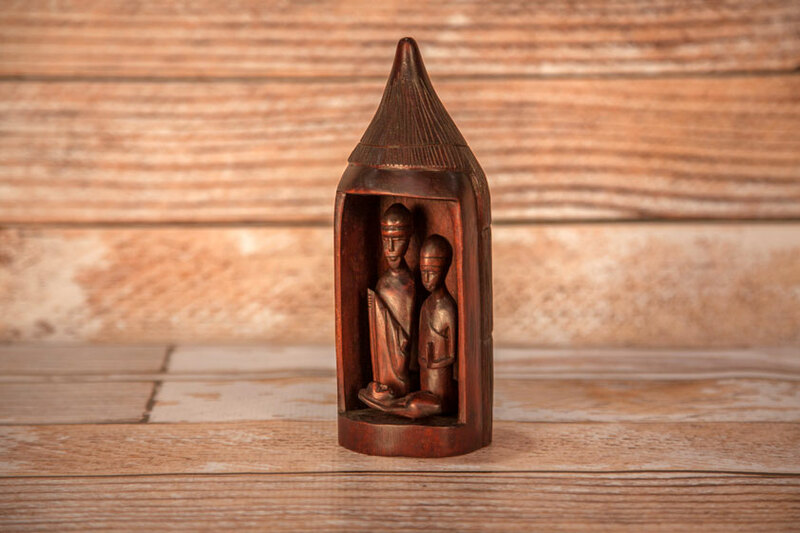 When you purchase this beautiful, hand-carved nativity for yourself or a friend, you empower a craftsman on the other side of the world who is fighting to escape poverty. 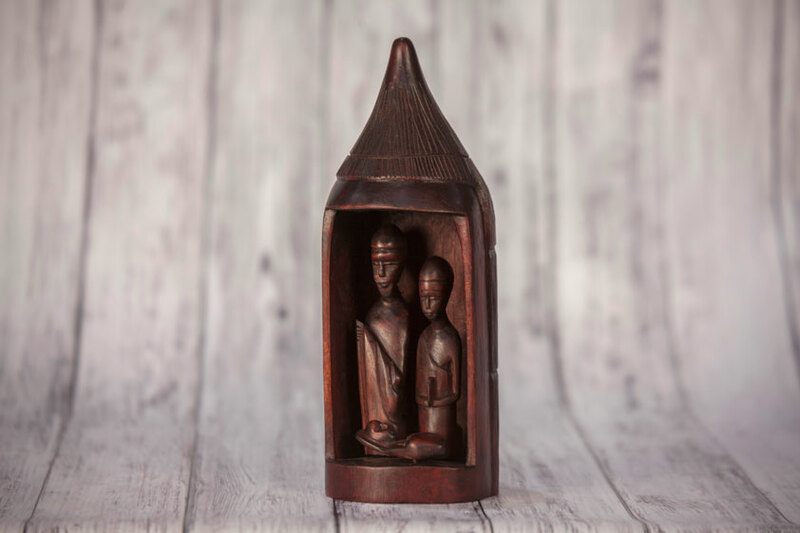 These nativities are crafted by a small group of artists living in Rwanda. Not too long ago, these individuals had no education and no way to provide for their families. 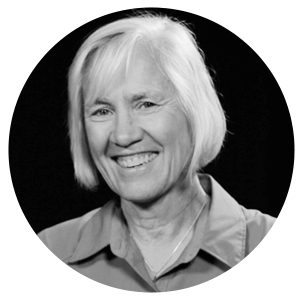 Then, a nun visited their village and taught them the skill of carpentry, changing their lives forever. 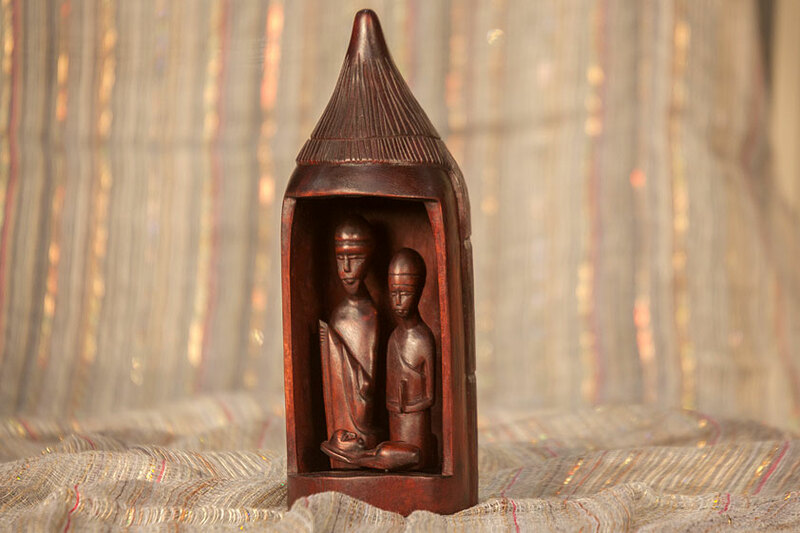 Now, the men spend each morning carving their creations while the women sand and decorate them. The rest of their day is spent tending to the livestock and gardens that the income from their trade makes possible. 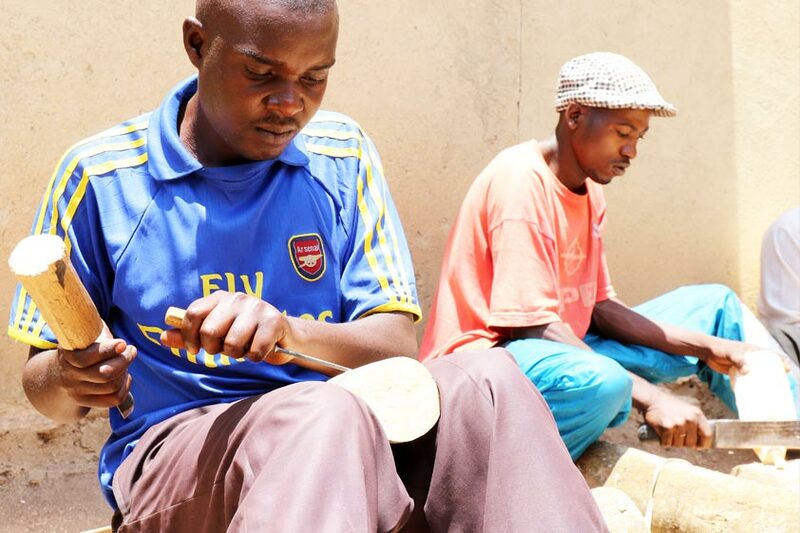 Your purchase means the artisan will have money to buy food, clothing, and medicine for his family and can afford to send his children to school. 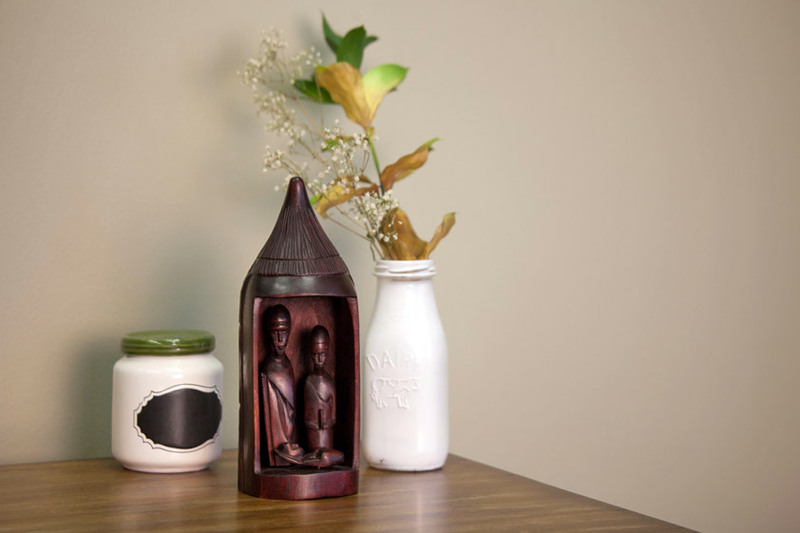 You will help grow the craftsman’s business and the local economy. Your purchase will help ensure the artist receives a fair wage for his hours of labor. You will receive a high-quality work of art to decorate your home or give to a loved one. Every purchase also will provide meals to children in impoverished communities.